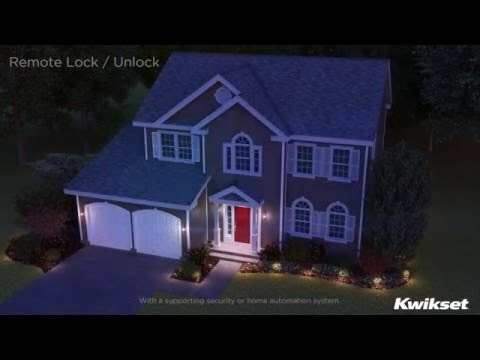 The Kwikset SmartCode Z-Wave Deadbolt allows users to remotely check the smart door lock status, lock or unlock the door remotely from anywhere and receive text or email messages when someone arrives home. 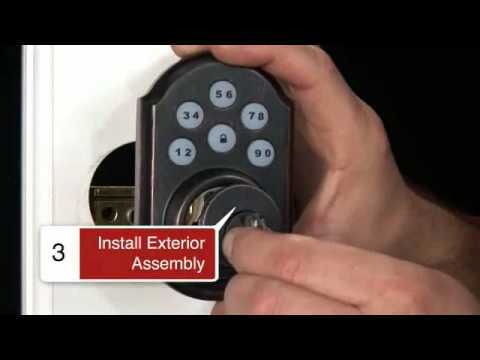 This Kwikset smart lock also features SmartKey re-key technology as the back-up keyway. This single cylinder deadbolt can be locked or unlocked by a key on the outside, or the turn button on the inside. For use on exterior doors where keyed entry and security is needed. Replaces any deadbolt for keyless entry convenience. Program up to 30 custom user access codes. Lock your door with a single touch. No additional code or key needed. Re-key your SmartKey locks as frequently as you wish while maintaining the highest level of security.